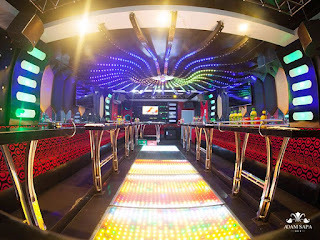 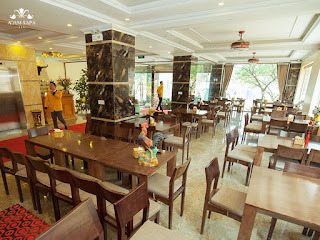 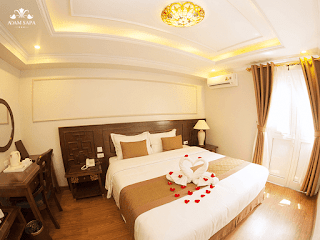 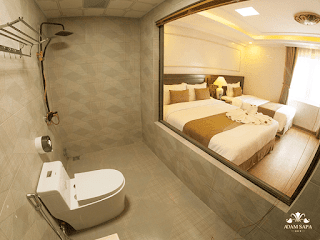 In all aspects, Rosy Cruise – the best 5 star Halong Bay cruise seems to mirror the splendor and majesty of the surrounding scenery offered by the Heritage Site. 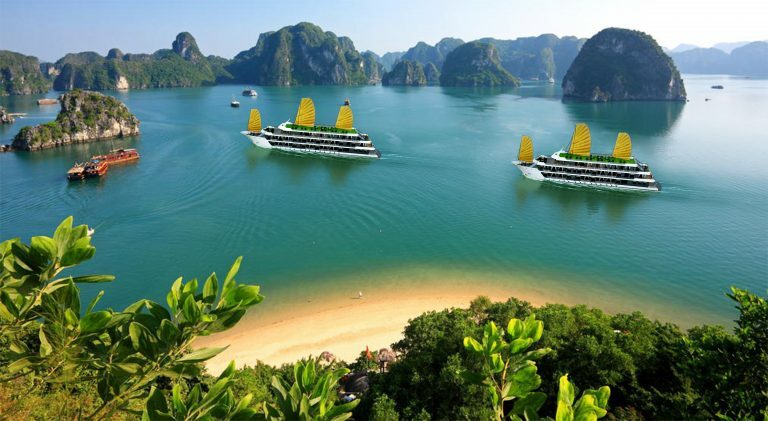 Rosy Cruise does not only offers a unique Vietnam cruise experience, it also allows you to dream with your eyes wide open. With Rosy Cruises, you will not only enjoy the unforgettable journey, but also experience Vietnamese culture while on board as well as get a personal view of daily life on a floating fishing villages and a Pearl Farming Village on unique cruise routes. Our Vessel features modern safety private en-suite cabins which are designed to offer you exceptional services. 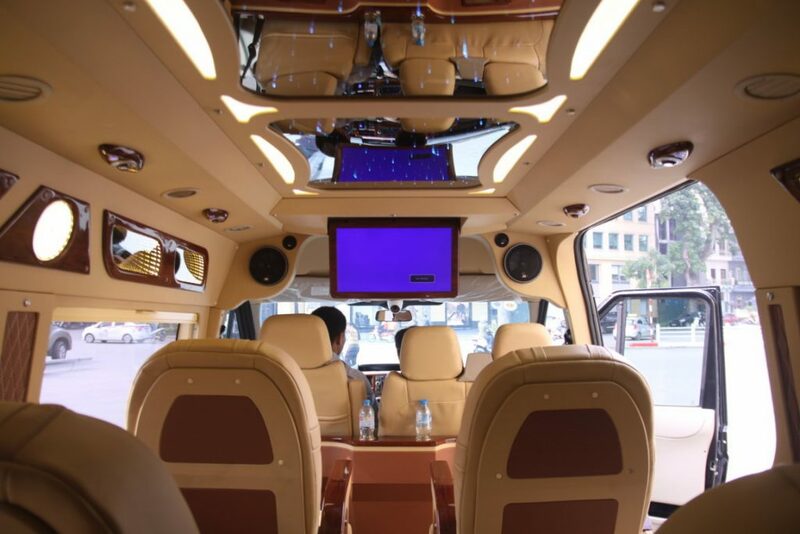 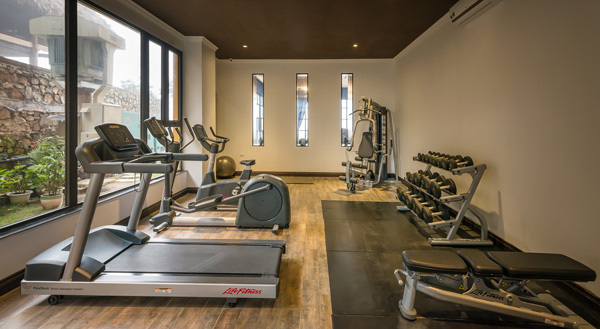 All cabins are well-equipped to meet all requirements of travelers who are looking for luxury service. 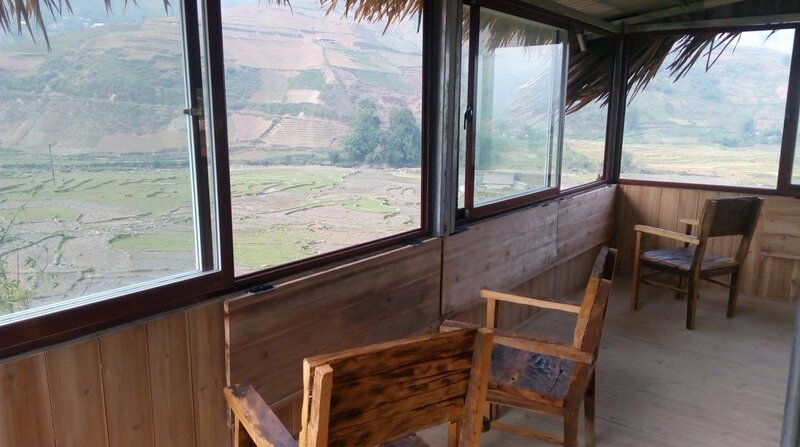 Just seven kilometers away from Sa Pa, the famous mountainous town in the northern province of Lao Cai, the O Quy Ho mountain pass becomes a vantage point at this time to view the incredibly beautiful scenery. 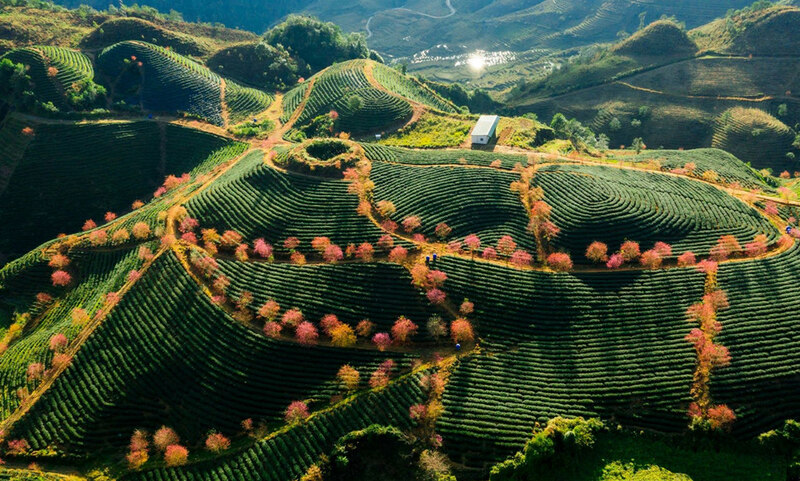 As the first rays of the sun cast their light on the tea gardens, the landscape shines in hues that are a painter`s delight. 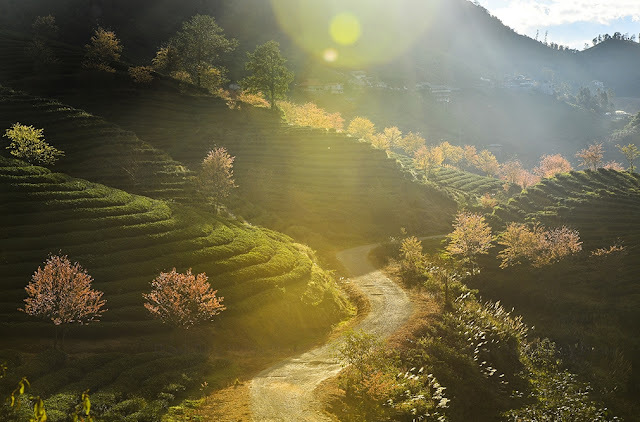 Since this is a privately owned garden, travelers can only stand by the O Quy Ho mountain pass to observe the beauty. 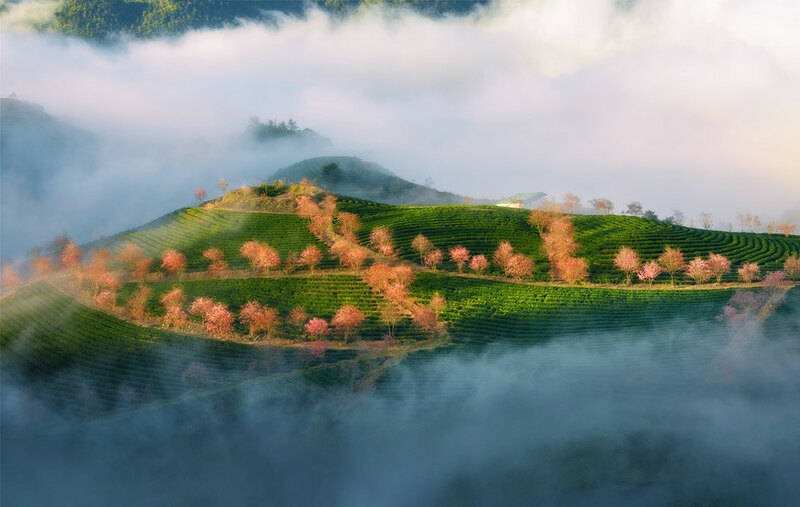 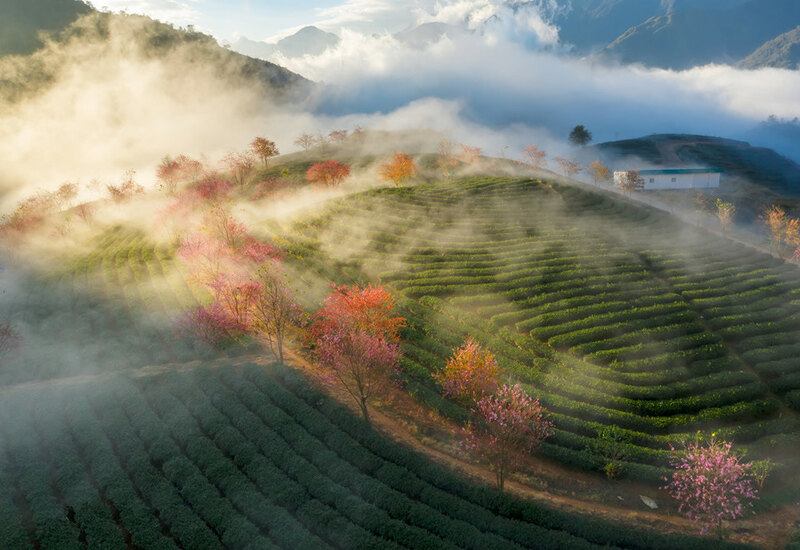 The cherry trees sets this tea estate apart from others in Moc Chau in the north and Da Lat in central Vietnam. Sunshine bathes a lane along the tea hills in gold. 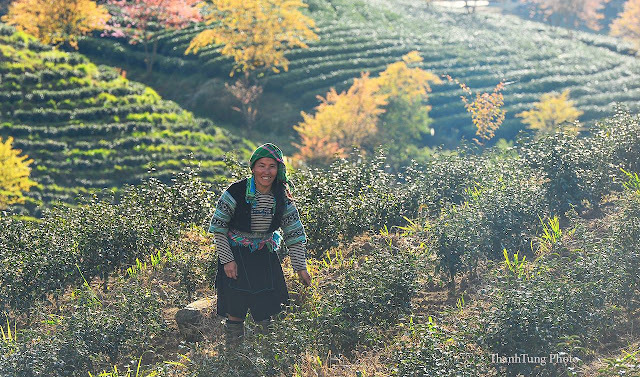 A farmer on her tea field. The O Quy Ho mountain pass, 50 kilometers long, connects Lai Chau and Lao Cai provinces. 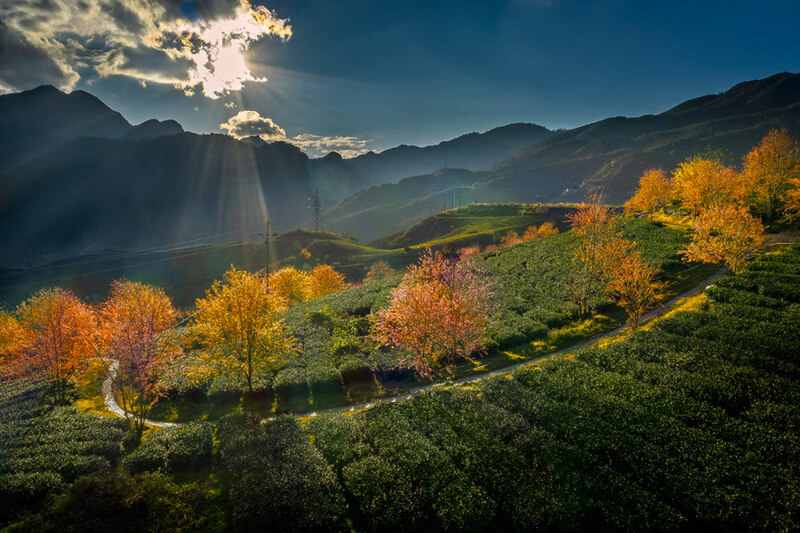 The mountain pass is named after the legend of the Love Waterfall, the rendezvous for a fairy and a woodcutter named O Quy Ho.